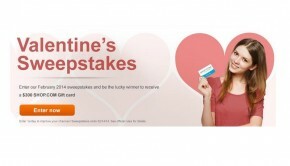 Valentine’s Day will be here in just a few short days, and SHOP.COM is offering a special promotion that can really help keep you out of the doghouse this year! 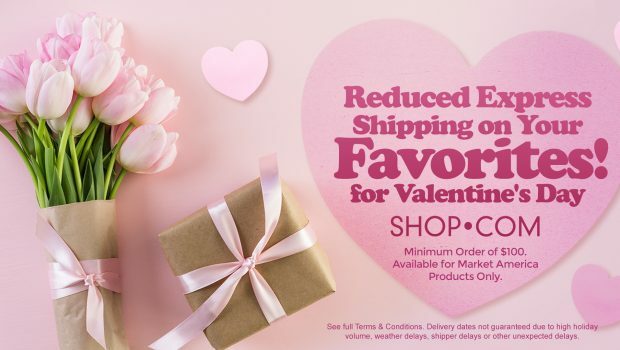 Right now we’re offering a special Valentine’s Day promotion on SHOP.COM where your customers can receive reduced express shipping (3-day, 2-day, 1-day) from Monday, February 11thto Wednesday February 13th. 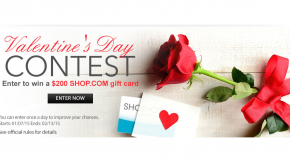 This special Valentine’s Day promotion is valid for Market America products only and is being offered on SHOP.COM, Motives Cosmetics, TLS, Isotonix, nutraMetrix, and LDV. The great part is UFOs can also take advantage of this special promotion on UnFranchise.com! Don’t miss this excellent promotion and powerful business boosting opportunity!